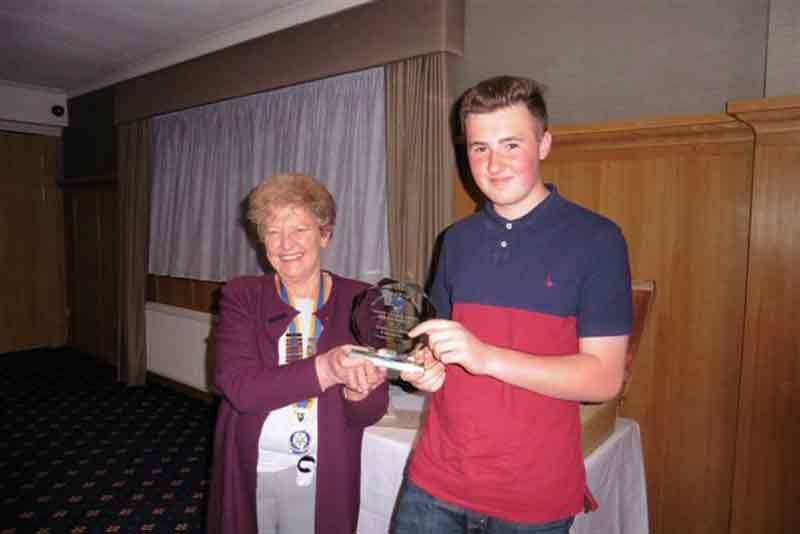 Young chef, James Goodhew, of Robertsbridge has become the first recipient of the Rotary Club of Senlac’s Endeavour Award which is presented in memory of the late Rotarian Wendy Cocker. 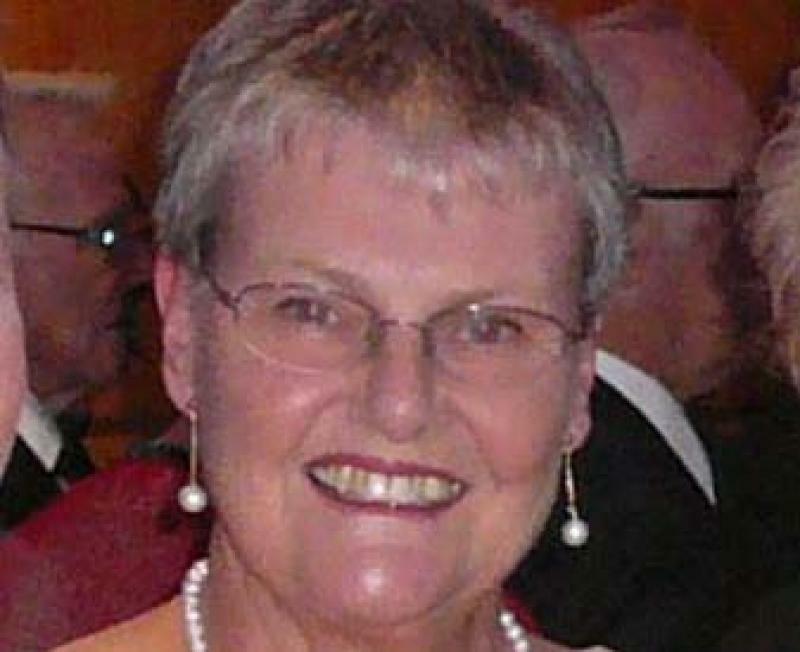 Wendy Cocker was a long-serving active member of the Senlac Rotary club. Her energy, humour and personality are greatly missed. 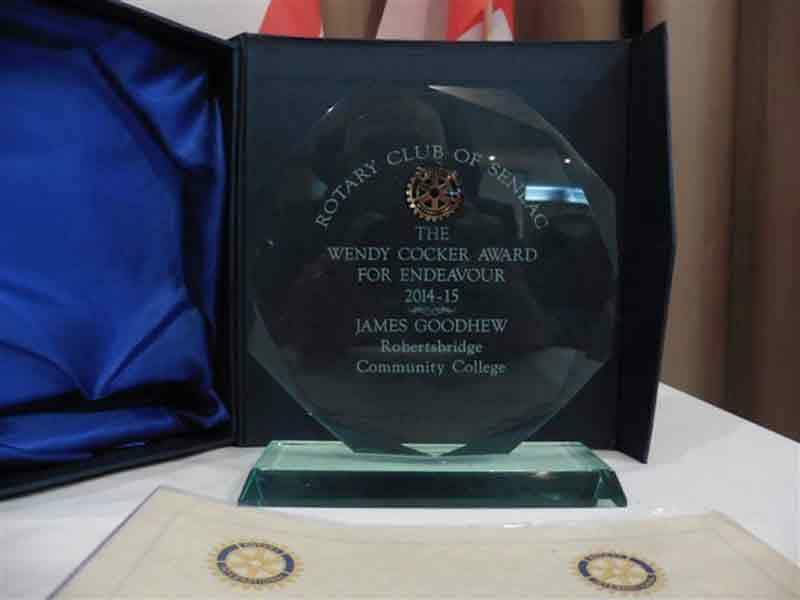 The Wendy Cocker Endeavour Award will be awarded annually to a young person who shows outstanding ability in his or her field.